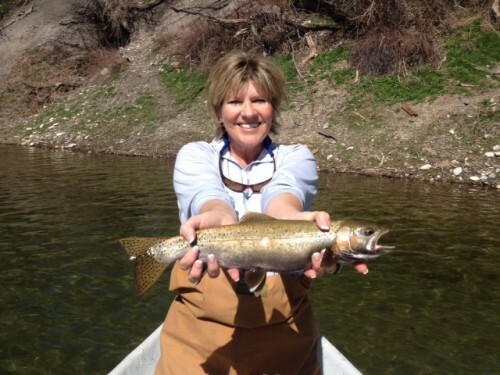 Lodge Manager Rebecca Shirley – April Fishing is GREAT! 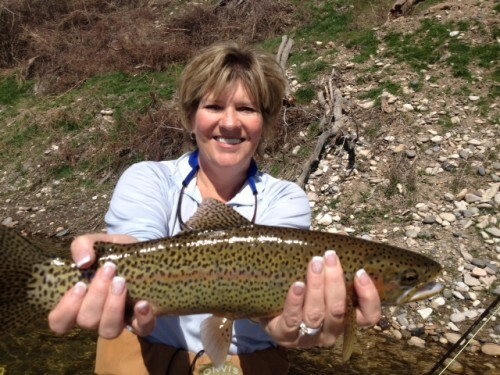 Posted in Reports & News | Comments Off on Lodge Manager Rebecca Shirley – April Fishing is GREAT! 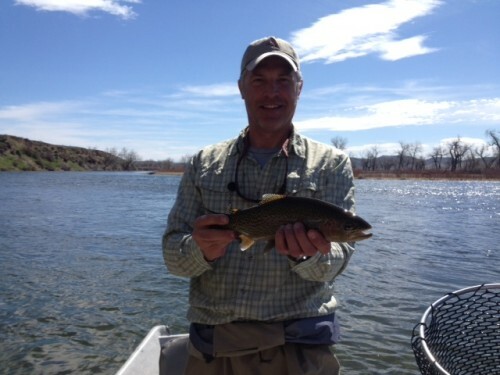 April Fishing on the Bighorn – Simply Spectacular! 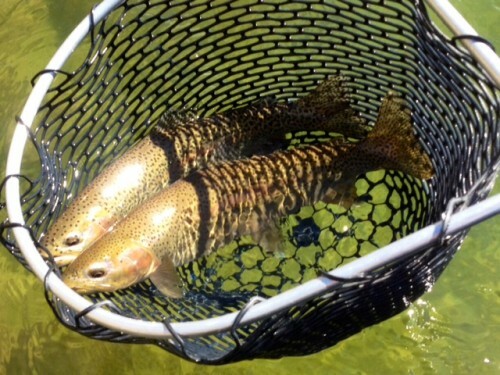 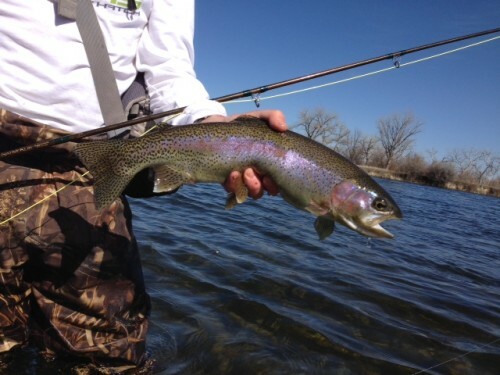 Posted in Reports & News | Comments Off on April Fishing on the Bighorn – Simply Spectacular! 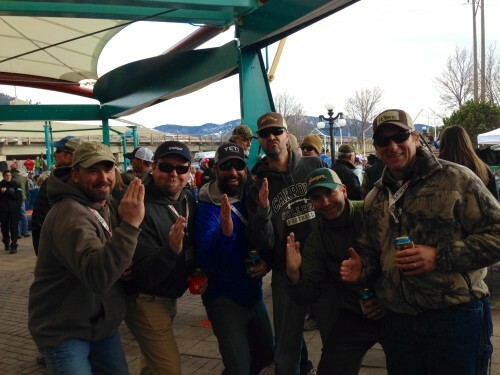 Guides hanging with the world famous Fly Fishing Guide, Hank Patterson. 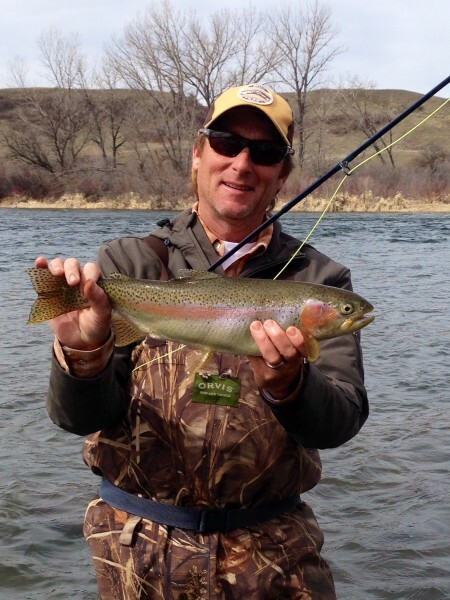 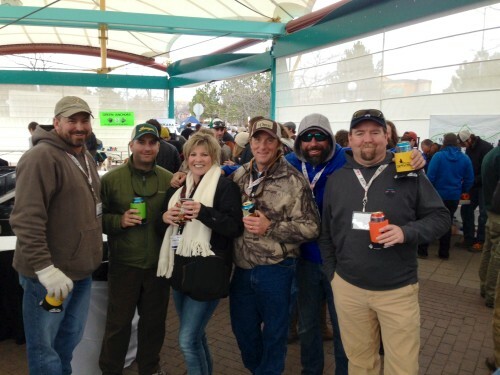 Posted in Reports & News | Comments Off on Guides hanging with the world famous Fly Fishing Guide, Hank Patterson. 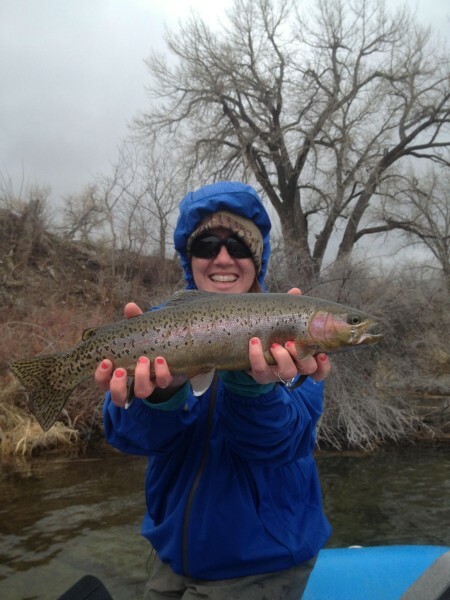 A cold April day on the Bighorn, but Melissa didn’t mind! 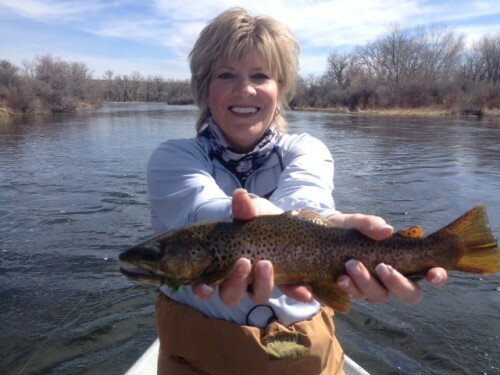 Posted in Reports & News | Comments Off on A cold April day on the Bighorn, but Melissa didn’t mind! 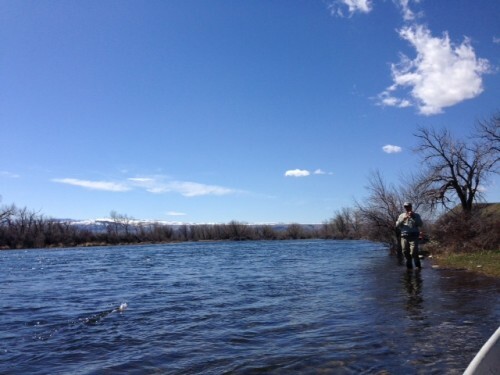 A gorgeous April day on the Bighorn River! 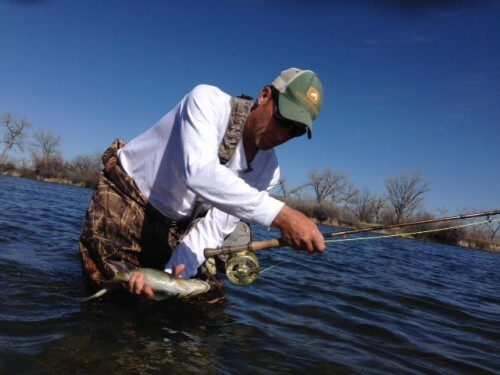 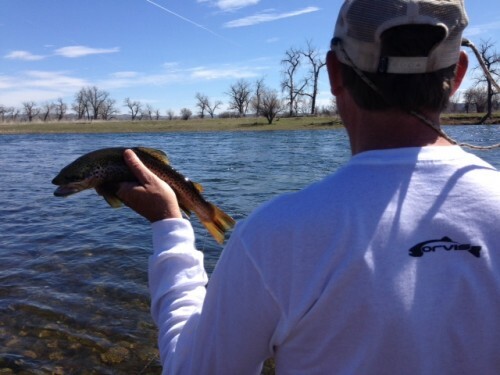 Posted in Reports & News | Comments Off on A gorgeous April day on the Bighorn River!